The presentation will highlight the collaboration between A. Schulman, Completion Science LLC, and NatureWorks to meet the need for an Oil and Gas chemical diverter application. Topics will include: what we set out to accomplish, what each partner brought to the table, processing, quality control and testing, and an analysis of the results. 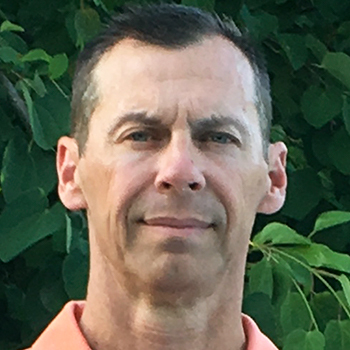 Eric is Vice President of A. Schulman’s Custom Concentrates and Services Division which includes Masterbatch, Color Concentrates, and Specialty Powders. Prior his current role Eric served as Vice President of A. Schulman’s Specialty Powders business group since 2004. Eric is a graduate of New Mexico State University with a Mechanical Engineering degree. Eric is an avid outdoorsman and cyclist and he and his wife Becky have two daughters in college. They live in Nazareth PA.